After World War II, the United States developed Project NOVA, an international peacekeeping program designed to operate outside the jurisdiction of the newly created United Nations. The Project quickly earned a reputation for accomplishing its goals by any means necessary, and was allegedly shut down following the assassination of President John F. Kennedy. 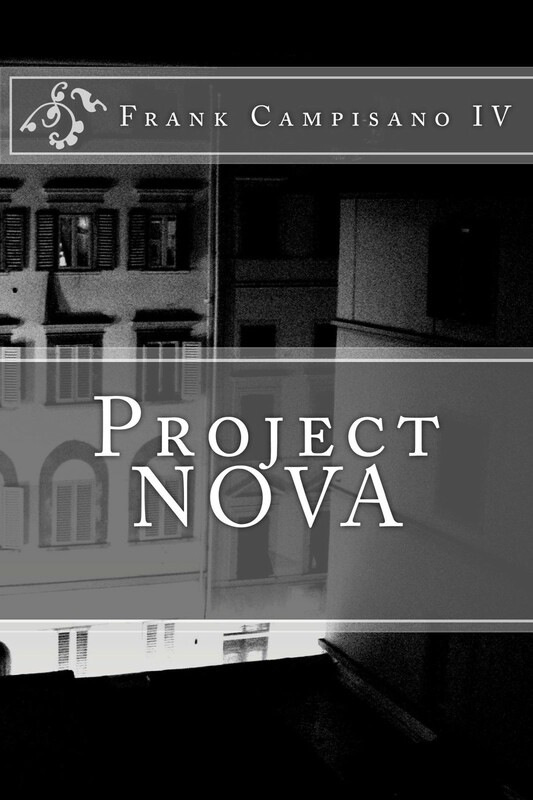 Forty years later, detective John Lange's investigation into a rumored revival of Project NOVA leads to a string of startling discoveries about his own family tree. When the Project decides to cut his investigation short, Lange will have to learn that some cases are better left unsolved. I did my best to ignore the sharp pain of broken glass crunching underfoot as I cautiously entered the apartment. The piercing noise evaporated back into the ravaged living room’s eerie silence, but it was too late, by now she knew I was here. I regretted ever coming back here, to the place I once had called home. As I looked around the apartment, I realized I had beenhastily cut out of all my old pictures, though most of the frames had fallen from the wall and lay shattered in pieces on the floor. The carpet was shredded and littered with everything from week-old laundry to empty liquor bottles. The walls’ paint was faded and the broken television in the corner was flipping through channels on its own due to an electrical failure. Other than those few and far between signs of disturbance, as unsettling as they were, the apartment looked abandoned. I hadn’t visited the place in months, and neither had anyone else, until recently. My calendar was still showing plans for October…of the previous year. Every bone in my body was sending up a red flag; I had walked right into a trap. I’d been in the business long enough to know a set up when I saw one. Not that it mattered, as I didn’t expect anyone to be leaving the building alive. Right on cue, I heard the now familiar sound of glass shattering by the entrance. My first instinct was to wheel around and face the intruder head on, but I uncharacteristically hesitated. “You shouldn’t have come here, John,” a woman’s voice, a familiar one, called from behind me. I stood frozen in place, realizing that she had lured me flawlessly into her web. The cold steel of a pistol pressed to the back of my skull was nothing new to me, but this time things were different. This case hit a little too close to home, literally. “I loved you, you know,” I told her, struggling to find my voice. My voice was weak, but I refused to admit that I was on the verge of tears. I’d stared death in the face before, that wasn’t what broke me. No, what broke me was the fact that she represented everything I had lost in this life. Everything I had ever treasured, everything I had ever believed in, it was all swept away from me in one fell swoop when she left. Not a day had gone by when I didn’t long for my old life. “I know you did,” she said as she lowered the handgun. There was a slight hint of remorse in her response. “I’m sorry things have to end this way.” She cocked the gun and brought it back into position, taunting me by offering false hope of a moment’s reprieve. I closed my eyes, preparing for the inevitable. And that’s where my memory ends. When the bomb went off seconds later, the scene in the apartment building came to a fiery end. From what I can surmise, she had rigged explosives to bring me down with her in case things got ugly, but for whatever reason, she slipped up. In what I can only describe as God’s sense of humor, the woman and I were the only two survivors. 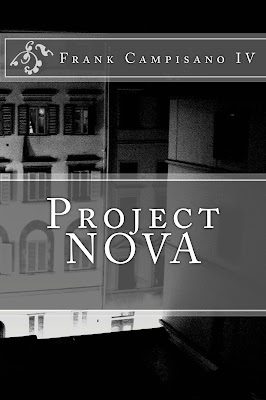 Read the whole of Chapter One of Project Nova here.